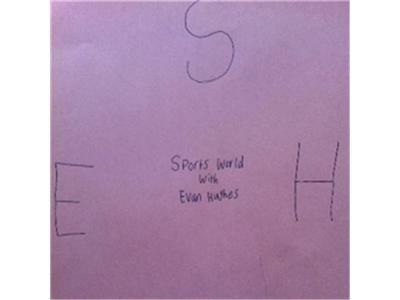 In this busy day of sports, Evan and co-host Kelly Hughes talk about Michael Vick getting named the starting quarterback for the Philadelphia Eagles. We also talk about who will win each NFL division. Dont forget to tune in tomorrow as Rob Witham, 102.3 FM radio show host and Herald Progress sports writer, will join us as we discuss High School football and the Washingon Redskins. That's tomorrow at 4:00 PM. Don't miss!